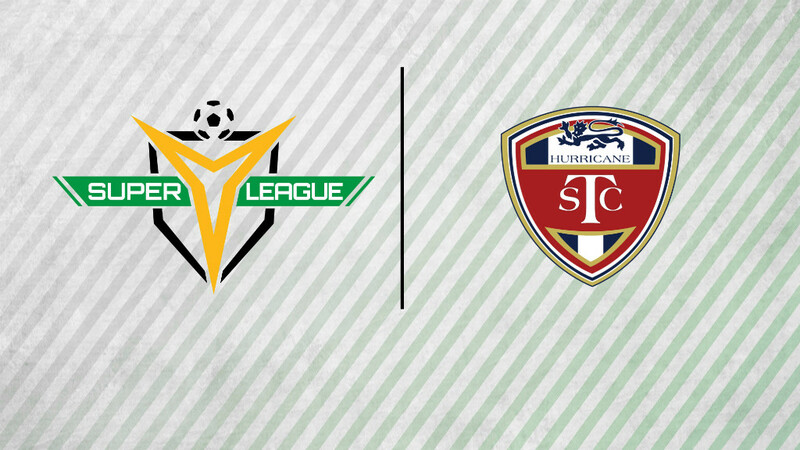 TAMPA, Fla. – Tulsa Soccer Club Hurricane will compete in the Mid South Division as a Super Y League member starting in 2017, the league has announced. Led by Executive Director Jim Tindell, TSC Hurricane’s focus is on developing youth players with a concentration on creating more organized, age-appropriate training sessions, while also putting an emphasis on producing an enjoyable environment. "We are excited to be selected to represent our market in the Super Y League's new Mid South Division,” Tindell said. “This is also in line with our mission. The Super Y Model will provide expanded opportunities for selected players through the Path to the Pros experience, national scouting network and meaningful games on a national platform with other similar clubs that have a vertical development pathway to their semi-pro and pro teams." TSC Hurricane is a partner of the United Soccer League’s Tulsa Roughnecks FC, which shares coaching resources in the development of TSC Hurricane’s players. TSC Hurricane officially joins Liverpool FC International Academy Texas and FC Wichita as members set to be a part of the Mid South Division for 2017. The Oklahoma-based club also becomes an SYL member alongside Tampa Bay United, Woodhaven SC, Braden River SC and Florida Gulf Coast Dutch Lions FC. "We've been focused on programs that will improve the calendar and periodization for our Elite Boys teams,” TSC Hurricane Director of Coaching Mark McIntosh said. “The Super Y League will assist Mike and our boys’ coaches with identifying and developing top talent as they progress through our system. We also see this as an extension of our ETC program. If we can improve the everyday environment and give them more exposure, it will help develop players for not only college but potentially the Roughnecks FC. This gives us a start in creating new player pathways in addition to college." Featuring a summer platform, the Super Y League is the country’s longest-running national youth soccer league, having been founded in 1999. The SYL delivers an exclusive experience to approximately 500 teams and 10,000 players through the League’s advanced player tracking, strong development resources, college soccer connections and an established player pathway including the Regional Scouting Series and USL Experience.